Turnberry homes are located in the West Huntington Beach area of Huntington Beach, California. The Turnberry neighborhood is one of several neighborhoods situated in the 24 hour guard gated Seacliff Peninsula community that is surrounded by the Seacliff Country Club golf course. Homes located here were built between 1997 to 1998 and feature three to five bedroom floor plans that range in size from 3,600 to 5,500 square feet. There is a homeowners association located here with monthly dues required. The dues include the guard gated entrance and feature a location that is within walking distance to the Seacliff elementary school. 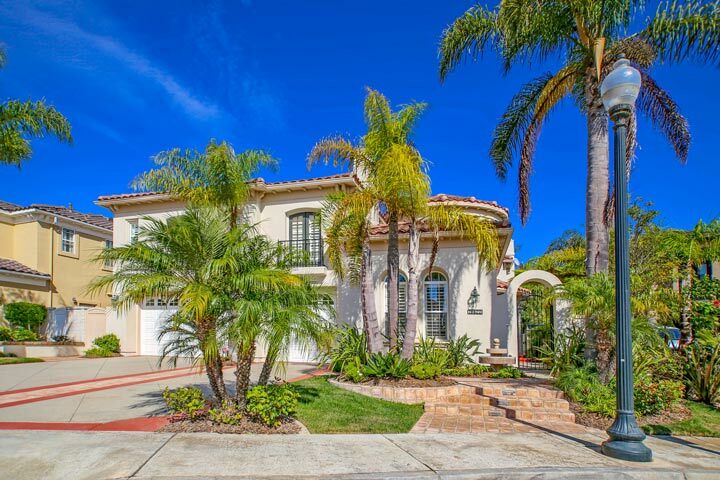 Below are the current Turnberry homes for sale and for lease in Huntington Beach. Please contact us at 888-990-7111 with questions regarding this community and any of the properties listed for sale here.